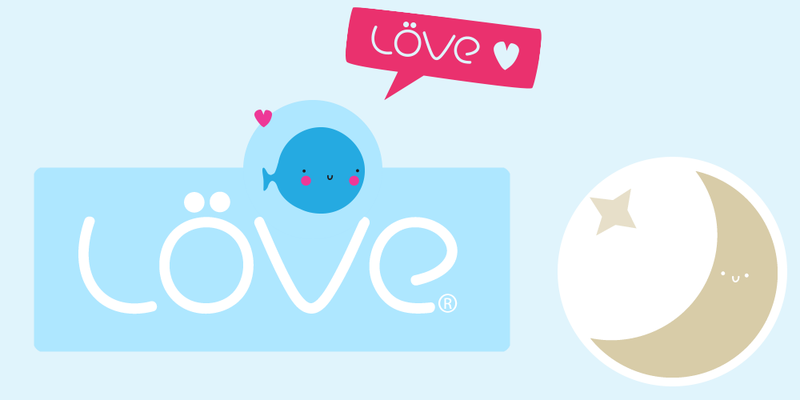 Welcome to the the second LÖVE-Jam, hosted and presented by the same person as last time, Davidobot! Please have fun! Please have fun making a game that has to do with Fusion! - You are allowed to use libraries and third-party graphical and sound assets, as long as they are under a free-to-use licence. - Your Game needs to be based on the theme. - You are allowed to participate in teams and alone. The winning theme will be submitted a day before the start of the jam, on Wednesday, the 3rd. The jam will begin on Thursday, the 4th and end on Sunday the 7th. Tweet with the hashtag #lovejam2 to show your support! Kill things. Fuse with their body parts. Sing.